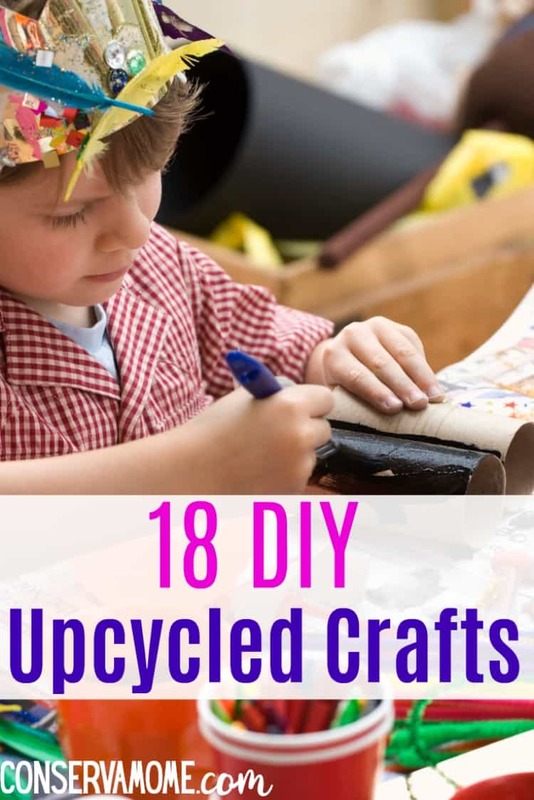 These 18 DIY Upcycled Crafts will help you recycle some everyday products into some great fun! Teaching our kids to reuse and repurpose items can be tough. However, the task just got easier with these fun DIY Recycled Craft projects. With a little time and a lot of creativity you’ll have some fun for hours. These fun projects allow you to make some fun crafts out of projects that you would otherwise discard. Making this not only a fun arts and craft activity but a great learning experience for your kids. 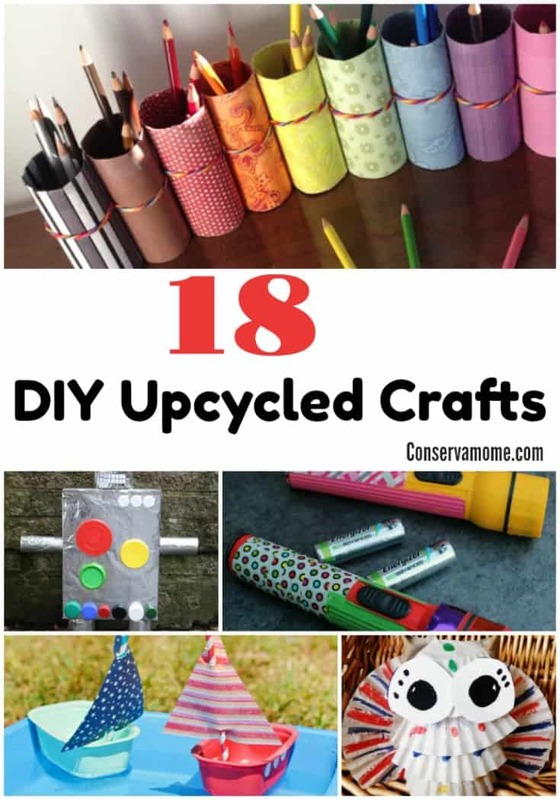 So check out below these fantastic projects that will provide hours of fun for your kids, not only with a fun craft but amazing products that will have some fantastic use as well.